Salamanca Tellez, J.R. (2018, April 24). 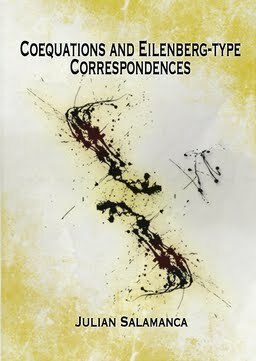 Coequations and Eilenberg-type Correspondences (No. 2018-3). Institute for Programming research and Algorithmics Dissertation Series.